Ripley Tabernacle Baptist Church | Growing in Truth. Serving in Love. Take a moment and get an inside look of Ripley Tabernacle Baptist Church! We have a welcoming church family who is active in every part of the ministry. You can take a look at some of our ministries by watching our new welcome video! Let me take this opportunity to thank you for viewing our website and to invite you to attend a service at Ripley Tabernacle Baptist Church located in Ripley, WV. We are a church committed to teaching the Word of God and applying it to our everyday lives. You will find a caring and friendly congregation here at RTBC. 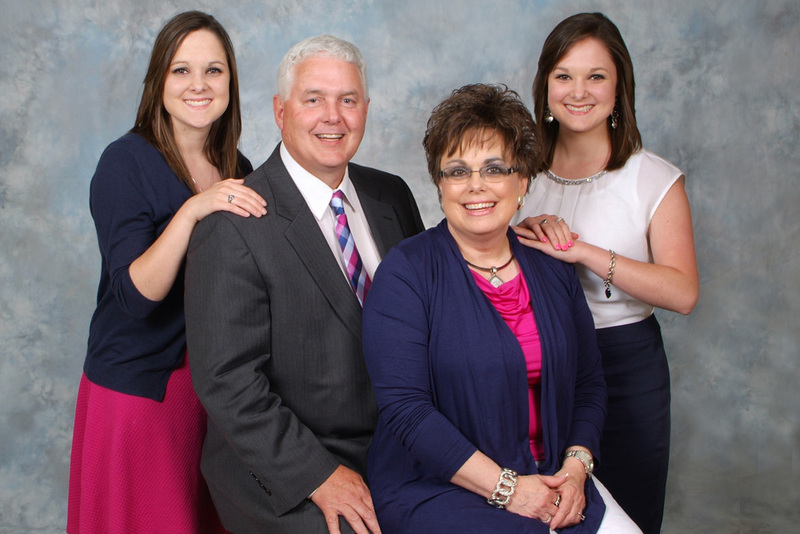 We are a family oriented church, excited about what the Lord is doing here in our ministries. Our goal is to glorify God, and minister to your needs. Our music is God-honoring, our teaching is Biblical, and our purpose is you. We hope you will take time out to visit us and be our honored guest.